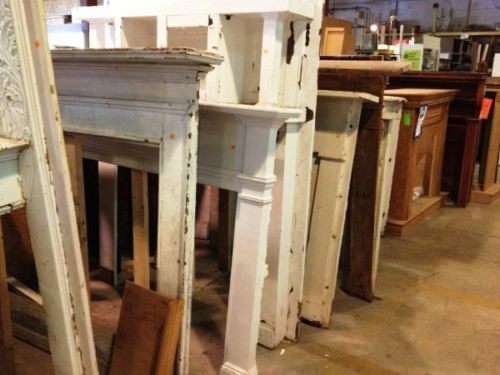 Home » Blog » October sales- Paint and everything fireplaces! 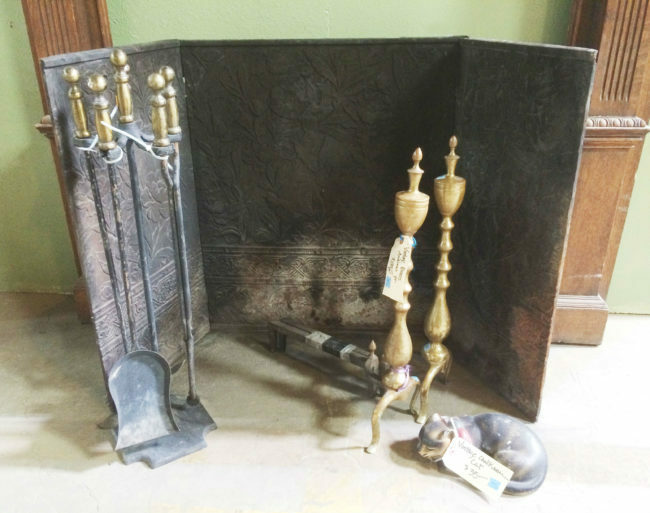 October sales- Paint and everything fireplaces! Fall has arrived! 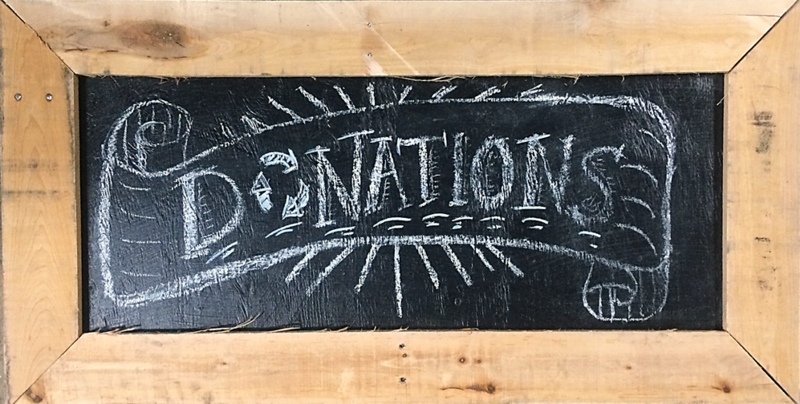 For the entire month of October we’re having a sale to celebrate the cooler weather. Take half off the orange and blue tagged mantelpieces, fireplace tools, fireplace screens, and wood-burning stoves. This sale does not include items from our consignment partners, select specialty items, items listed online, or items with missing or damaged price tags. Sale does not include other types of HVAC/heating and cooling equipment, trim, molding, or tile. May not be combined with other sales. Save on all colors and sizes of Amazon Select Paint. 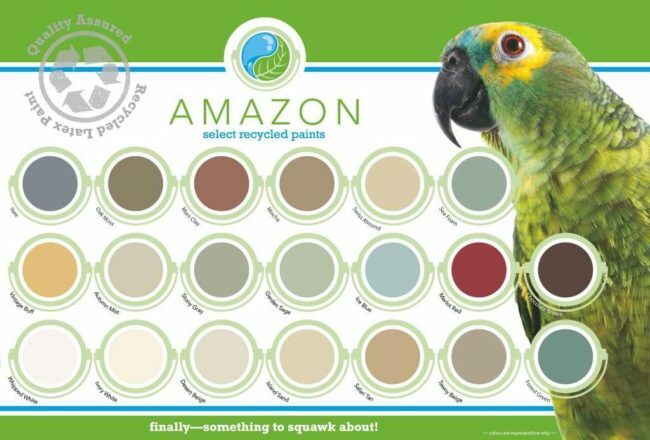 Amazon Select Paints are premium quality, eco-friendly latex paints. They are manufactured from surplus paint that the manufacturer collects from government, business, and consumers, and then recycles using patented technology. Amazon’s reprocessing system guarantees that every gallon sold meets strict specifications for color, gloss, viscosity and coverage. 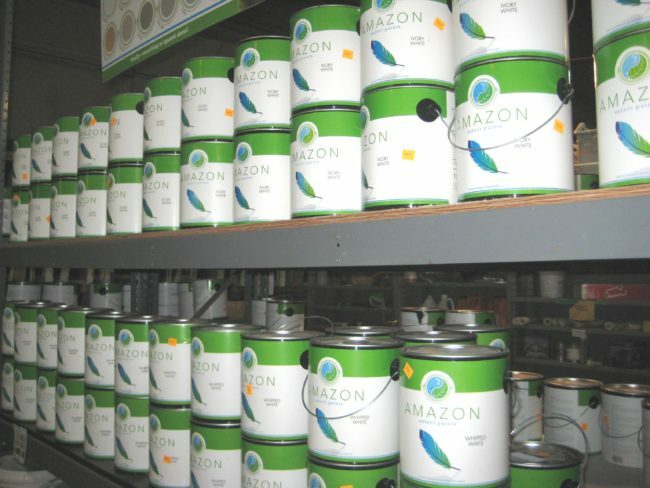 Amazon Select Paint can be used for interior or exterior applications, and can be used on drywall, wood, stucco, or masonry. It’s available in 20 beautiful and consistent colors. October sale does not include our non-Amazon “oops” paint.